Money20/20 - Fit Pay, Inc. Fit Pay creates platforms, productsand services that facilitate commerce—making digital transactions secure,seamless and personalized. Fit Pay enables device manufacturers, merchants,banks and any entity making digital transactions to offer their customers asafe and convenient experience. 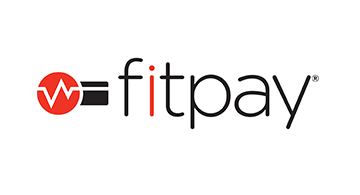 Fit Pay allows users to make in-storecontactless payments, shop online, enter an event, ride the bus, and a range ofother transactions—knowing that their information, accounts and identity aresecure, authenticated and always available.